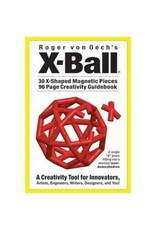 Designed by Roger von Oech as a companion product to the award-winning Ball of Whacks®, the innovative X-Ball presents a playful new way to stimulate creativity. 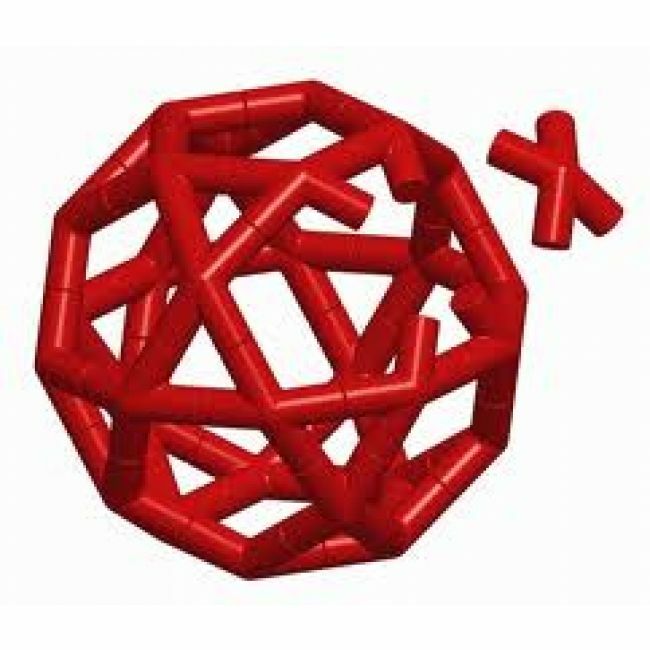 It consists of 30 magnetic X-shaped pieces that click together to form a skeletal icosidodecahedron — Leonardo da Vinci's favorite shape. 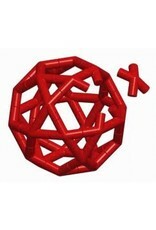 The uniquely angled geometry of the X-shaped pieces allows users to invent their own shapes and designs. 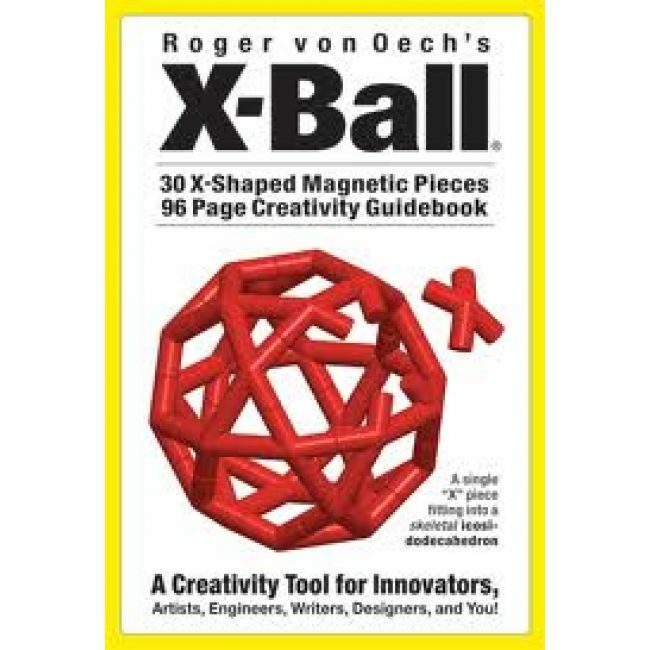 The X-Ball comes with an illustrated 96-page creativity guidebook that offers lots of ideas for other fun shapes and creative applications for the X-Ball.